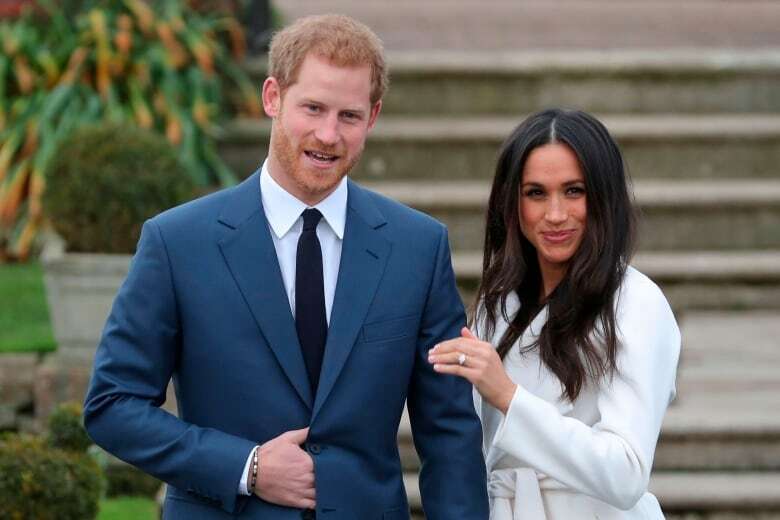 After being given a rough ride by the British press, there have been questions about whether or not Meghan Markle's father, Thomas Markle, will even attend the Royal Wedding. The father of the soon-to-be Royal, Meghan Markle, has been the subject of intense scrutiny by the British press — and surprise, surprise, they're not going easy on the big American bloke. Tabloids put out pictures of Markle buying KFC, McDonalds, and beer. 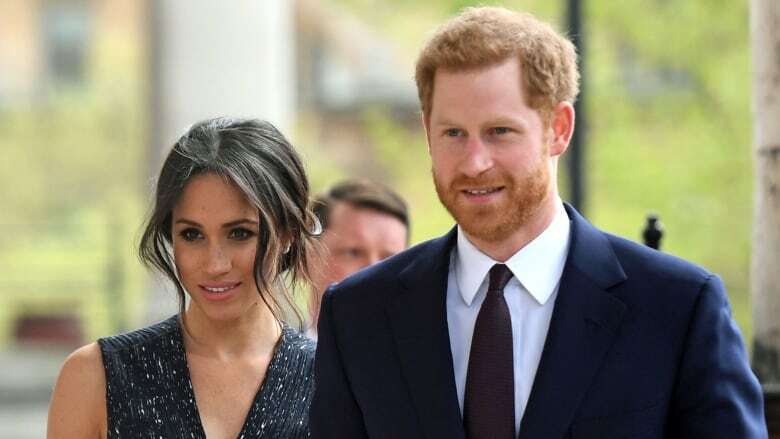 Now, after a scandal over some staged photos, it's unclear whether he'll even be at the upcoming royal wedding at all. Guardian columnist Gaby Hinsliff finds the whole thing snobby and embarassing. She spoke to As It Happens host Carol Off about why she thinks the press should respect their privacy. Alright Gaby, which is it? Is Thomas Markle coming to the wedding or is he not? Well, as of this morning, it looked like as if Thomas Markle wasn't coming to the wedding and that he felt too embarrassed as a result of the publication of these staged photos of him, which looks as if he cooperated with. And now, we hear that maybe he is coming after all. Although, there's obviously still another three days for that to change. All Kensington Palace will say at the moment is that it's all private and they wish everyone would stay out of it. Just talk about photos that were staged. What were they about? Can you tell us that? They were fairly endearing looking pictures when they were published — of him apparently being measured for a wedding suit and looking at some pictures of the royal family online, as if he was kind of preparing for the wedding. They were presented as if they were snatched paparazzi photos taken without his permission. Anyway, since then, it's emerged that he cooperated with the photographer to have them taken so it wasn't the case of his privacy being invaded. It was a case of him cooperating to get some pictures out of there that we assume he liked or wanted out there. And it's reported that he took money for those photos? Well, the photos were certainly sold for a fair amount of money. How much of that money, if any, reached the Markles is a matter of some debate. His daughter, who is Meghan's half sister, Samantha, says they didn't do it for the money. They did it because they wanted some other images of him out there. There's been some rather unflattering photos of him, usually sort of coming out of fast food restaurants or sort of going about his daily life. She says that they wanted some photos out there that made him look better. So, whether it was for the money or for a sort of slightly clumsy attempt at PR, remains to be seen. Can you remind us of the photos that didn't make him look good? The tabloids here have run quite a few pictures of him just sort of snatched going around his daily business. He's recently had hospital treatment and he's complained of being followed into the chemist even when he has been trying to buy medical supplies. There's been pictures of him coming out of fast food restaurants, which the British papers have run in a slightly snide — "Look this guy has just had a heart attack. Should he really being going to a McDonalds?" — sort of way. I wouldn't say they've been kind and I would say they've been calculated to present Meghan's family in a certain way, in not a terribly flattering light. You've written that there's a nasty, snobbish undertone to all this, and we know that Meghan Markle is a biracial American woman with no aristocrat heritage. Is this about class as well? I mean, you wrote there's an effort to make Prince Harry's future wife "trashy." Yes, I do think it's about class, by talking about the contrast between her family background and his family background. Kate Middleton had similar levels of attention when she married Prince William but it was different, I think, in tone. Given what Prince Harry went through when his mom died in the paparazzi pursuing Princess Diana, what added affect do you think all this has had on him? There was a great outpouring after his mother died of people saying never again. The press intrusiveness could never be allowed to build to this level. Newspapers said they would never use paparazzi pictures again and so on, and so on, and so on. There was a great desire at the time to shelter Harry and William from that kind of scrutiny. I think they have a wariness and a suspicion of the press. And with Harry in particular, there's been a feeling that past girlfriends have been put off by the idea of becoming part of this set up — the level of scrutiny that comes with it, the requirement to give up your job and your normal life to become part of the firm. He's clearly been frustrated by that. He's talked about wanting to protect Meghan from the exposure, from criticisms and the pressure. I'm sure it's very frustrating that he is not able to do it and that her family is sort of being dragged into this because of him. It's sad really that in the last few days before their wedding they can't just kind of relax and enjoy it. Written by Imogen Birchard and John McGill. Interview produced by Imogen Birchard. Q&A has been edited for length and clarity.